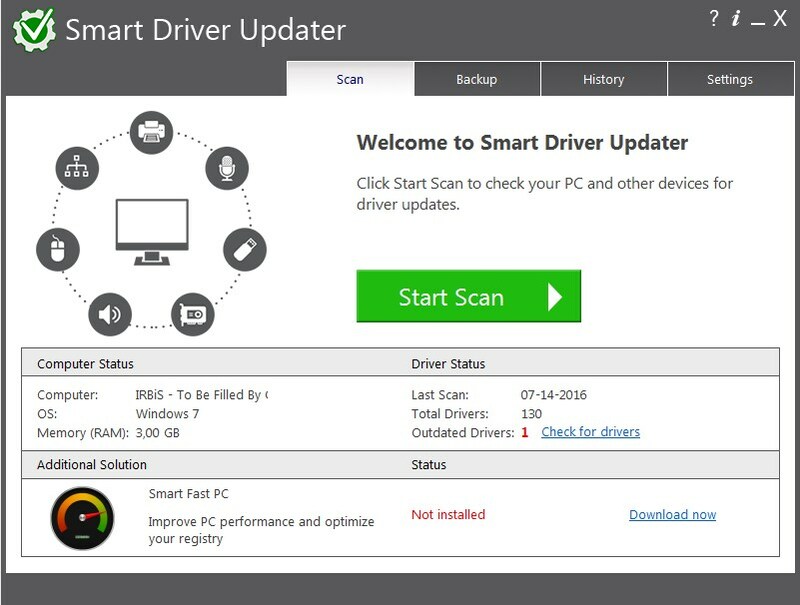 Smart Driver Updater improves PC performance by finding and replacing outdated drivers. The software makes it easy for computer users of any level to automatically find, replace, backup and restore their device drivers. With just one click Smart Driver Updater analyses a system and recommends suitable drivers updates. Smart Driver Updater`s database of drivers is constantly updated ensuring the user only downloads the most current drivers.